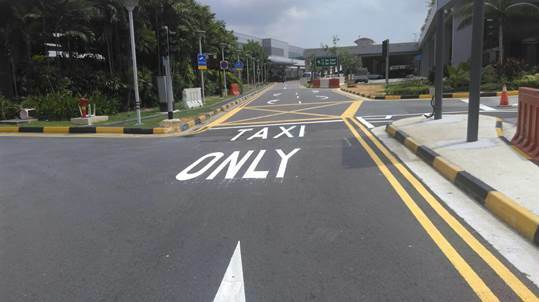 Please be reminded that private hire vehicles are not allowed to pick up passengers from the taxi queue or departure areas at Changi Airport. Where are the arrival pick-up points? Please proceed to the following pick-up points, depending on which terminal your passenger is at. 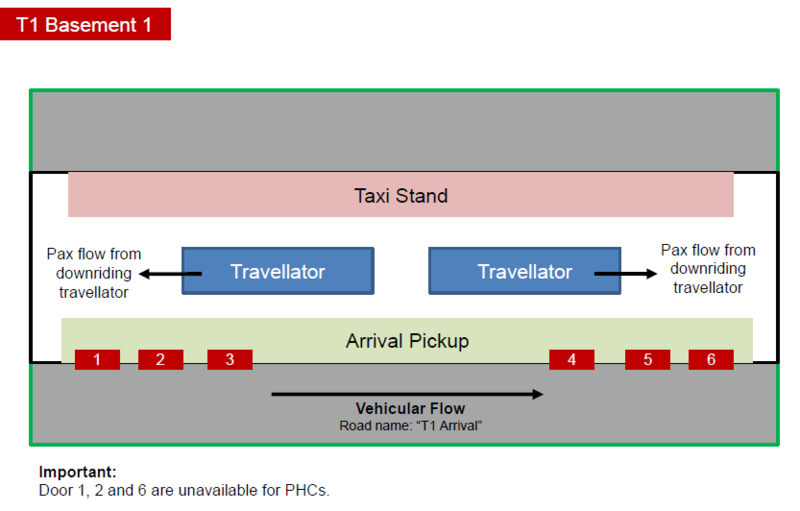 Your passenger should be at the arrival pick-up point as stated in the Driver App. We also recommend calling your passenger to confirm their exact pick-up location (e.g. Door 1, Door 2, etc.). Please click here for full information (including a detailed video guide) on the new arrival pick-up point. Do observe if passengers need help with their luggage. It’s a small gesture, but one that passengers really appreciate!